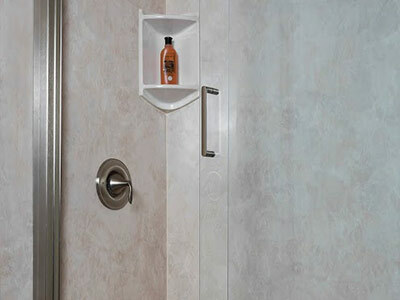 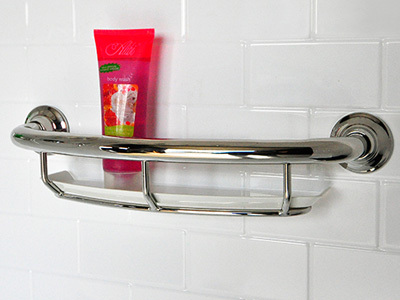 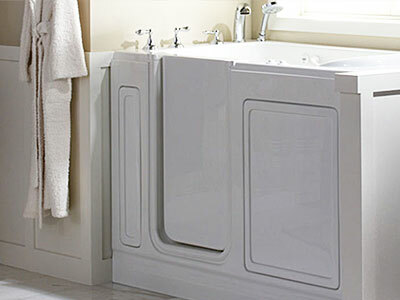 At Ultimate Bath Systems, we only use products that we can stand behind – and inside of. 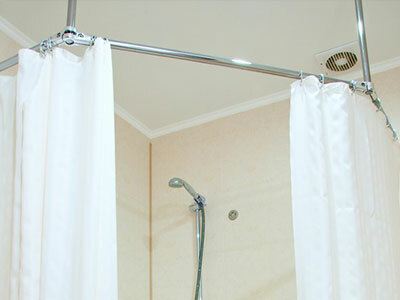 When we undertake your bathroom renovation, you can trust in our professionalism, integrity and the quality of the products and materials we use. 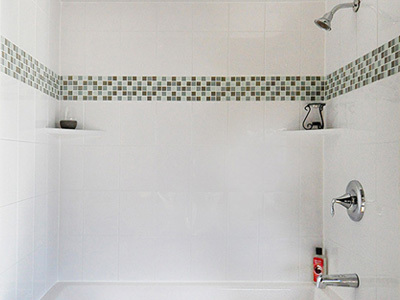 Whether you want a complete bath remodelling, a shower remodelling or a tub to shower conversion, your bathroom renovation starts from the moment you pick out which models and accessories you like best. 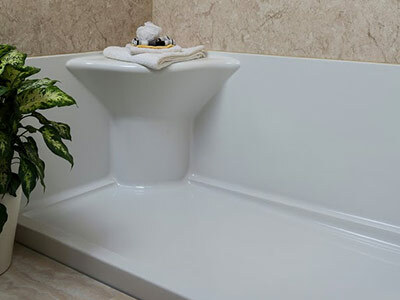 Choose the style of walk-in tub that is going to suit your needs and choose the tub surround that fits with the aesthetic of your bathroom’s decor. 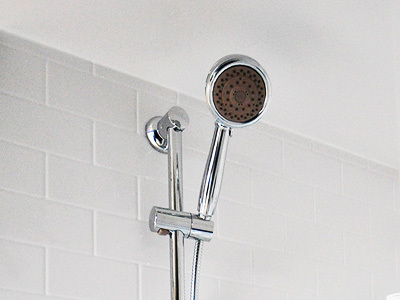 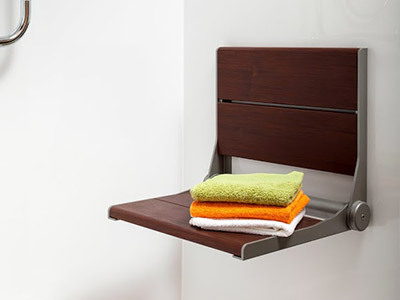 When it comes to bathroom finishes, you’ll be able to choose the colour and finish of all your accessories and even be able to choose eco-friendly showerheads. 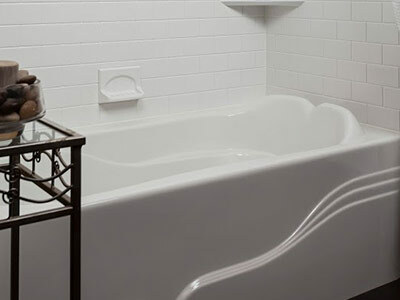 The majority of our bathroom remodels are completed within one day, so you won’t have to wait long to enjoy your new bathroom. 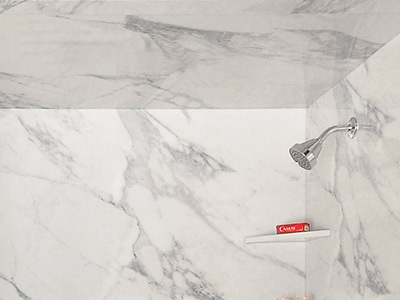 Please explore our featured brands below and be on your way to making your dream bathroom a reality! 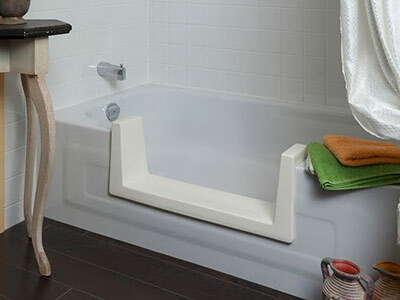 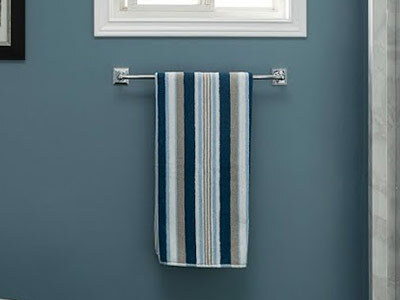 Fantastic and easy solution in fixing our ugly bathroom!